Description: Potential Building Site Near The Calamus Reservoir! 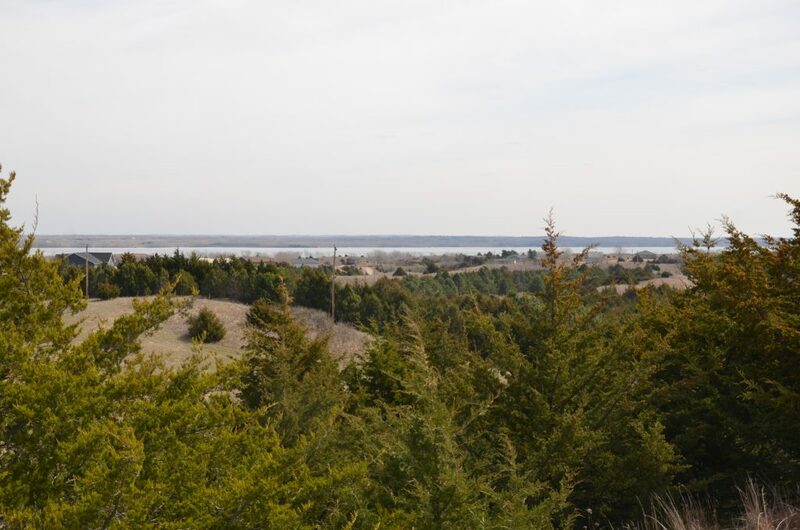 A unique opportunity to purchase a parcel of land by the Calamus Reservoir with no restrictive covenants. Lots 1 and 2 may also be purchased to own a larger parcel of land. 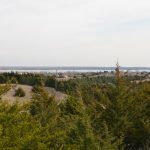 Location: From the corner of Highway #96 and South Lake Road at the Calamus Reservoir Dam, travel along South Lake Road for approximately 5 miles, turn left onto 460th Avenue for approximately 1 mile to the property on the east side of the road and marked by Wolf Inc. signs. The property is approximately 1 mile from the Nunda Shoal boat dock. See attached survey for additional adjoining lots available.